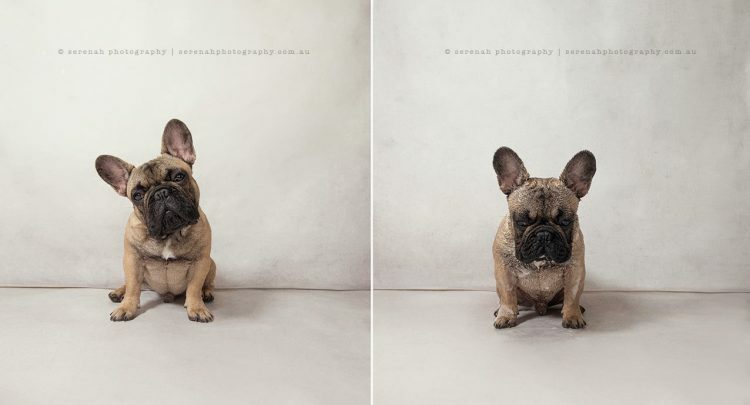 If you are a fan of pets and pet photos then you must be familiar with Serenah Hodson’s pet photography. 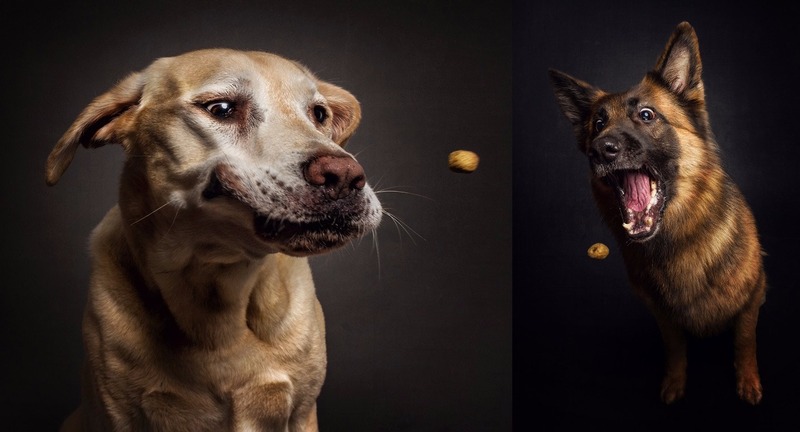 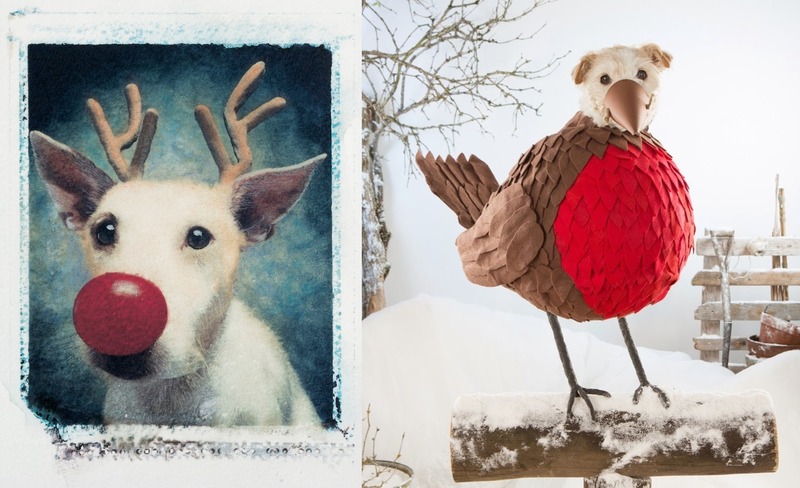 The Australia-based photographer is an International Multi Award Winning and Published Photographer whose work focuses on dogs and their whimsical personalities. 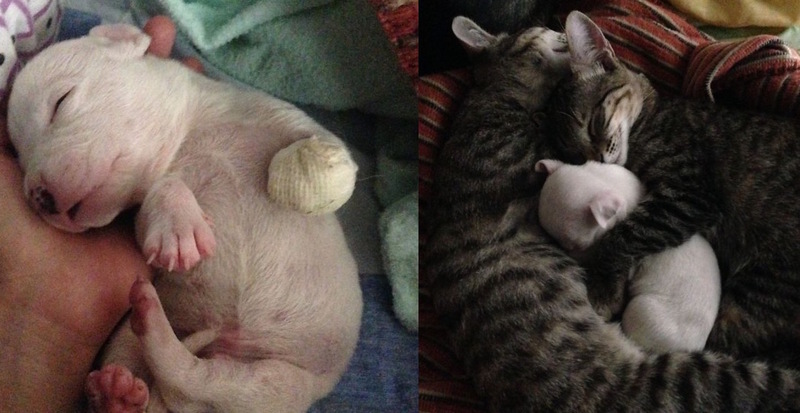 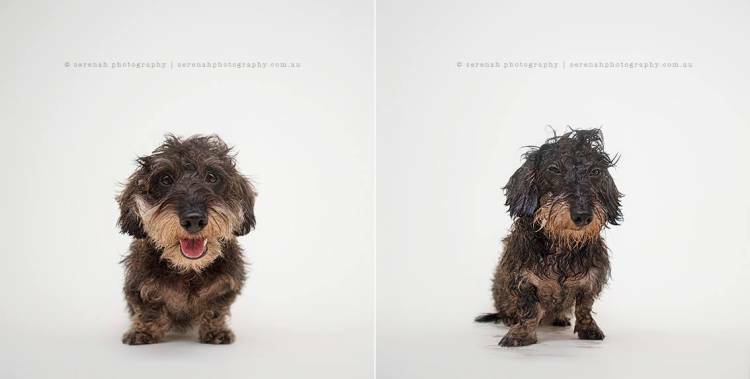 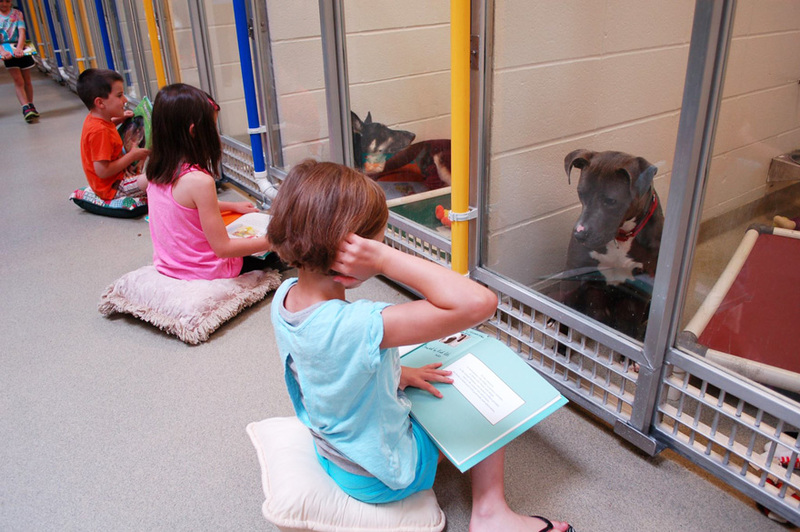 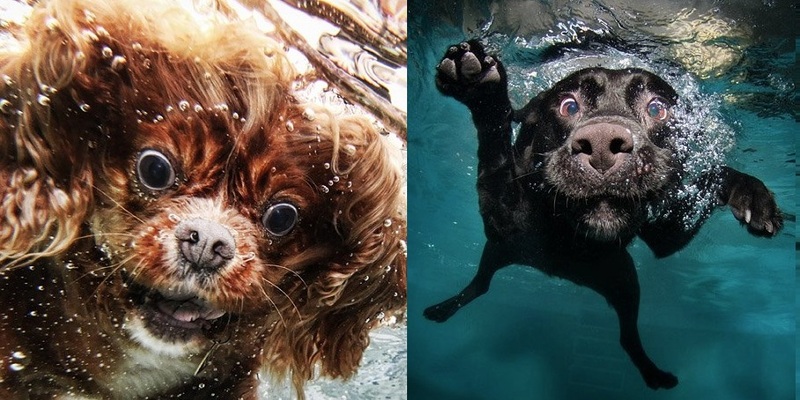 For her latest series Dry Dog Wet Dog Hodson takes photos of her little friends before and after their bath. 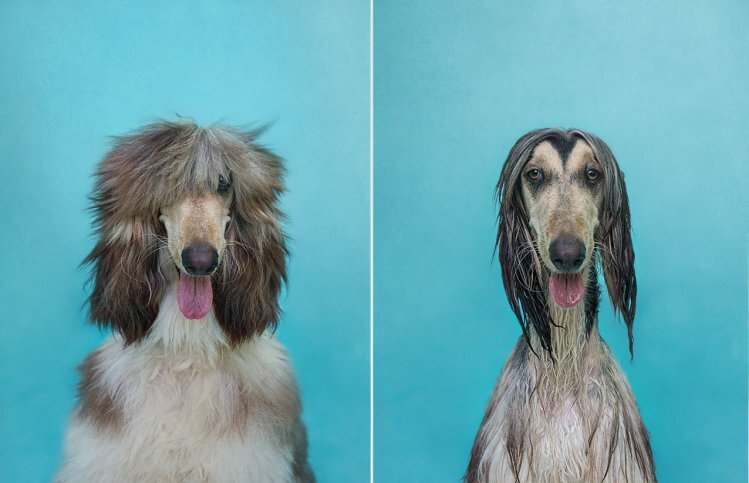 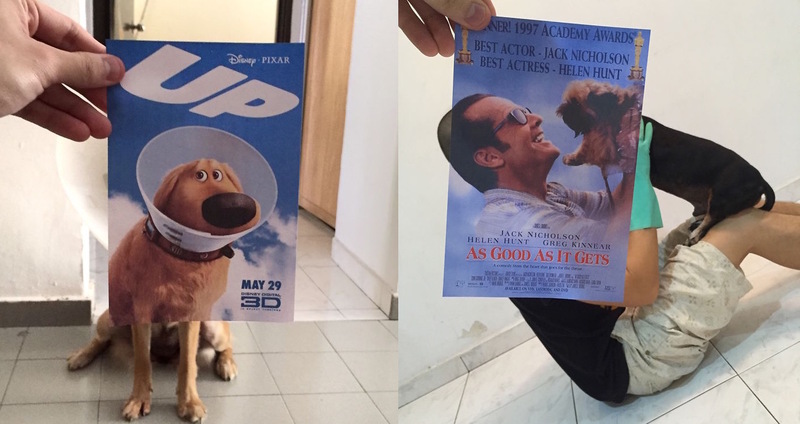 The hilarious set of images portrays the changes in dogs’ both coat and expressions, as everything is better after a long, hot bath; or worse.